Knowing what your home is worth is important information to have if you are thinking of selling your home. By providing your address and a brief description of your home, we will conduct a thorough comparative market analysis by searching the database for similar homes listed or sold in your area. For your FREE HOME EVALUATION, please provide the information below. 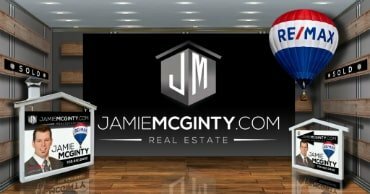 Thank you for taking the time to read a little bit about us, We are full-time, award winning Real Estate Brokers who specialize in both Residential & Commercial Real Estate. We have been in the field since 2008, and we have been loving every minute of it. We are detail oriented professionals, who are well known for our powerful negotiation skills & techniques.Over 85% of our business comes from referrals. Why might that be? We focus not just on meeting our clients expectations, but exceeding them. We listen to our clients needs and tailor our services specifically to them.